Tynan Sylvester is the designer of RimWorld, one of Steam’s biggest hits. He also wrote a book on game design and previously worked at Irrational Games, where he helped make BioShock Infinite. Now he’s here to answer all of your questions. 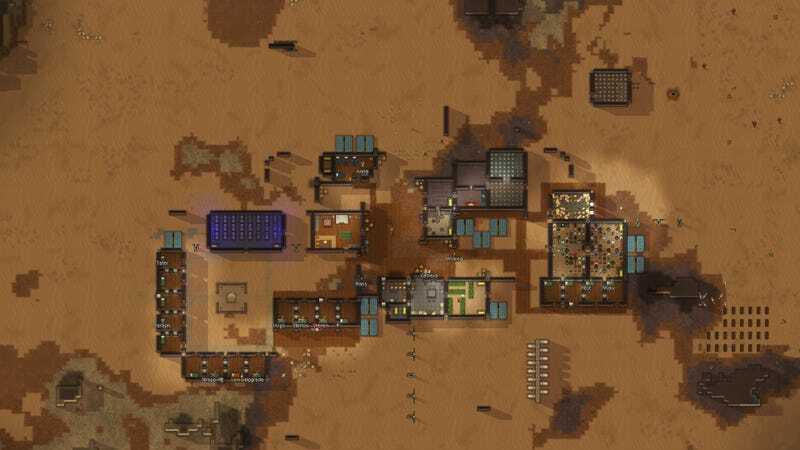 Curious to hear some of the stories behind the development of RimWorld? Want to know what it was like to work on the latest BioShock game? Tynan will be here for an hour or so starting at 2pm Eastern. Ask whatever you’d like.